Is there a link to get zinzino business cards from Vistaprint? We are currently working on creating new Business Cards with a brand new design! I saw that the new business cards are out with some Partners? *If so, how do I get hooked up. *Would like the ones that list the balance test facts on the back? Thank you for your inquiry Mr. Simon! 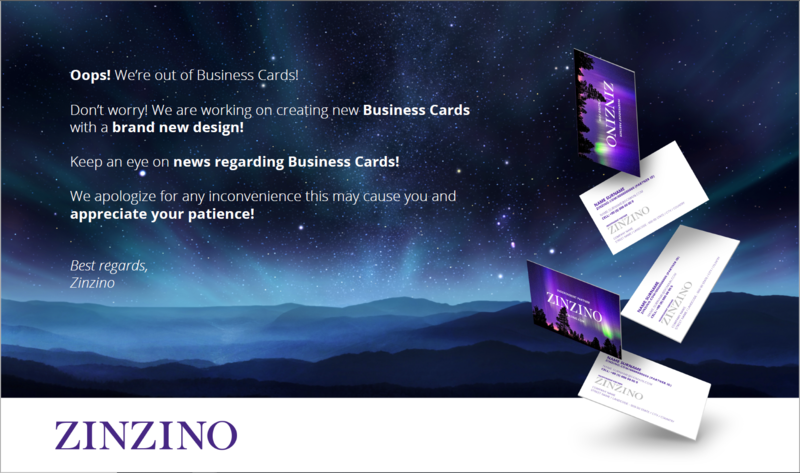 We are in the process of finalizing the new design of Zinzino Business Cards. Upon completion, Zinzino will announce their availability.